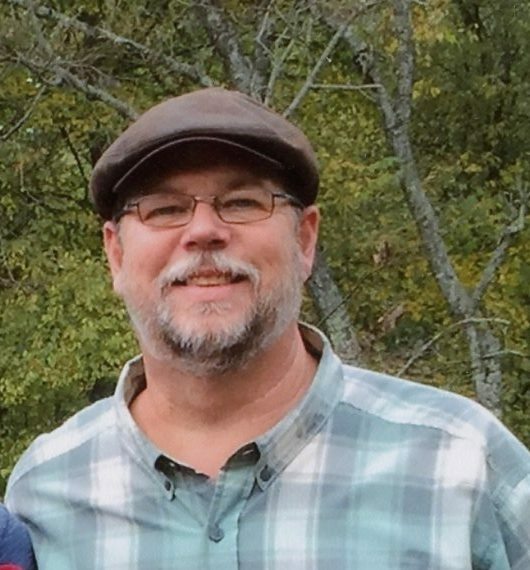 Tommy is survived by his children, Damon Futrell and fiancée Emily Metts, Josh and Jordan Harper; mother, Isabelle Harper; sister, Amy H. Hill and husband Russell; brother, David Harper and wife Nicole Bogas and their son Miles; grandchildren, Asher and Brett Futrell; niece, Ashlee Hill Farthing and nephews, Logan Hill and William Rochelle. In lieu of flowers, memorials may be sent to David Harper, 1525 Acadia St., Durham, NC 27701, trustee for Tommy's children's education fund. A memorial service will be held at 6:00 p.m., Tuesday, April 16, 2019 at Unity FWB Church.